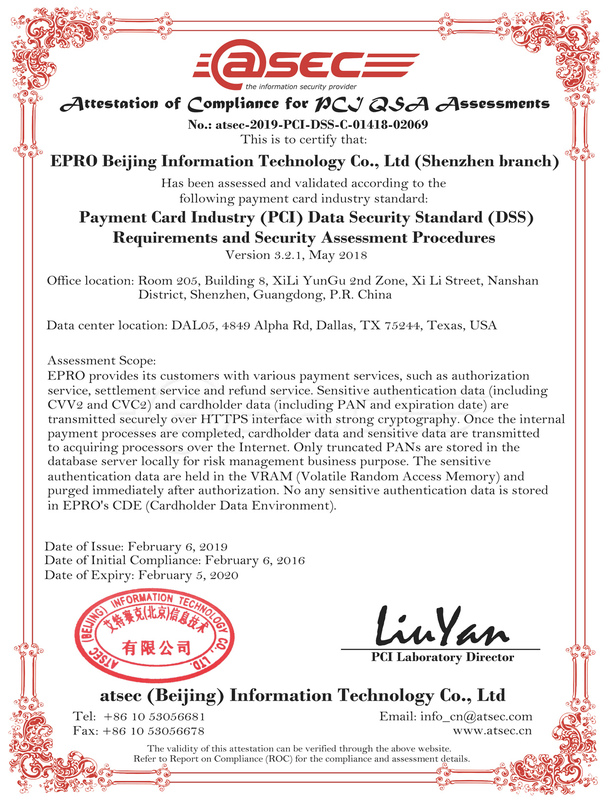 2861...im testing this now and boring. Some of this drivers crash Win7 i need start in safe for fix it. 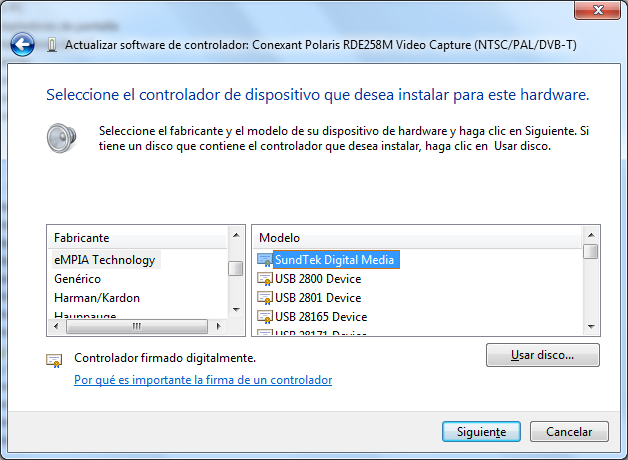 The drivers come in cd doesnt pick the device, the pdf say the device name is "USB 2828x" but only freeze computer. IDK how sell devices without drivers. With the Windows Update driver... Only can hear the sound and only a blue screen... if disconnect the device from pc Blue screen DUMP MEMORY. 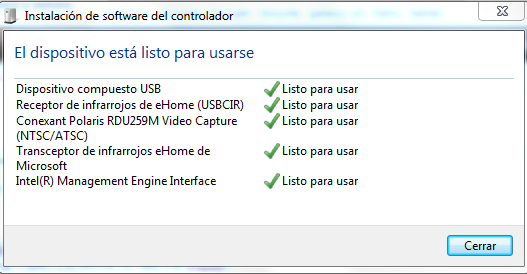 for me is a fail device... i cant make work, dont have official web from drivers? Update 3. boring, i open the device for see the chipset. 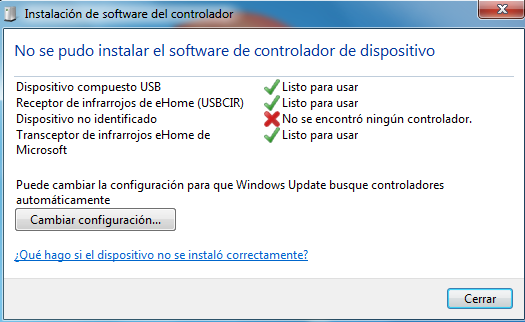 Update 4 i show what windows update install me, because drivers come with this device dont work. 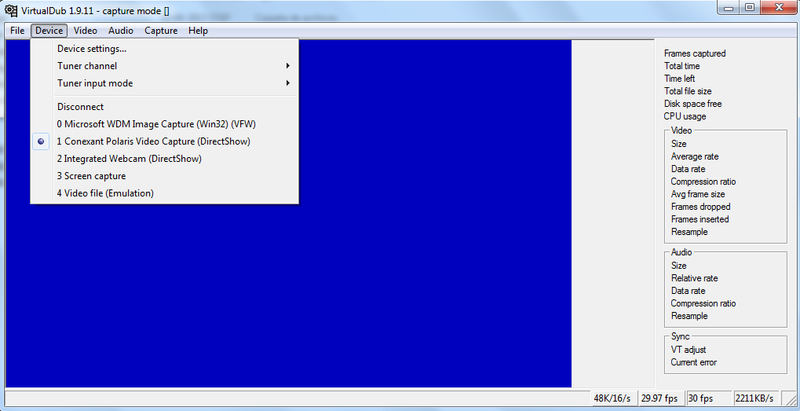 Oh and what is more, test it firstly with the program attached on the CD. I know it's bad but at least it's easy to use and shows if the device is receiving any Video. After that try configuring VirtualDub, VLC etc. empia have more 20 or 30 drivers for devices. the drivers come in cd are the same. have the same result from the drivers you pass. 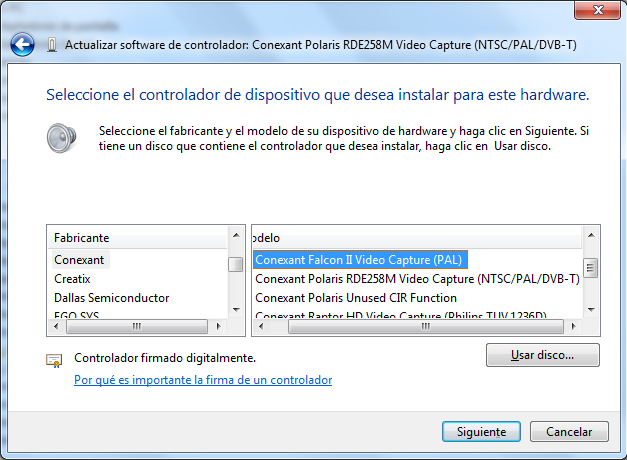 Only See the windows dont recognice the device with this drivers, i dont know how install it, because if i install with brute force only get windows crash, anyone works in windows 7 64 bits? i have a video too showing this problem. Nothing, i try ps3 (US Console dont have the option for 50 hertz), psp and wii with component but nothing only a blue screen in virtual dub, nothing change, men im boring with this device only waste my time, why dont see what drivers are your device, for install the same and try. Sorry, but I used in on borrowed laptop with Win XP. Now I cannot check it. Probably XP system is the only way for you to make it work. i will try installing virtualbox and install windows xp and try use the device inside the virtual os... i think this device need say for windows xp.